A development of designed models for touristic agency, which organizes single tours and arrangements of any difficulty levels around the world. 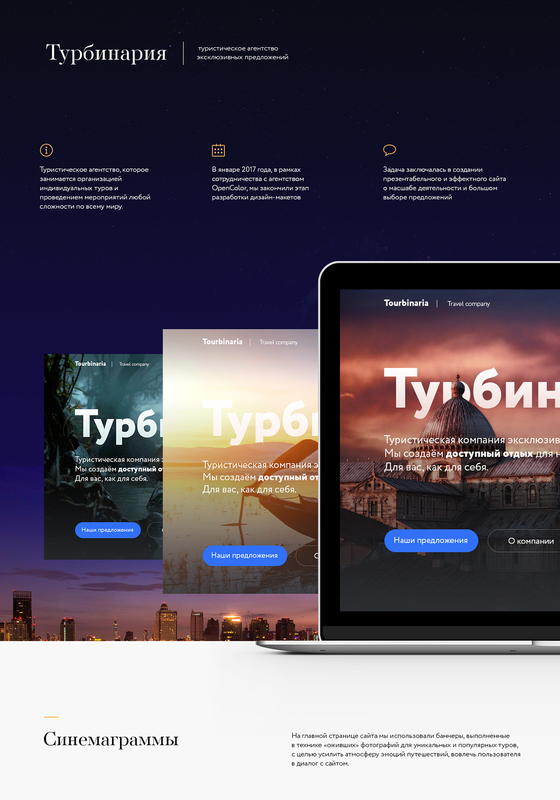 The main task consisted in the foundation a new site, which should have a good-looking view and an effective ability. Also it should work with massive activity and with big choices of offers.